Our very first dessert café opened its doors in September 2013 in the heart of Newlands Village. 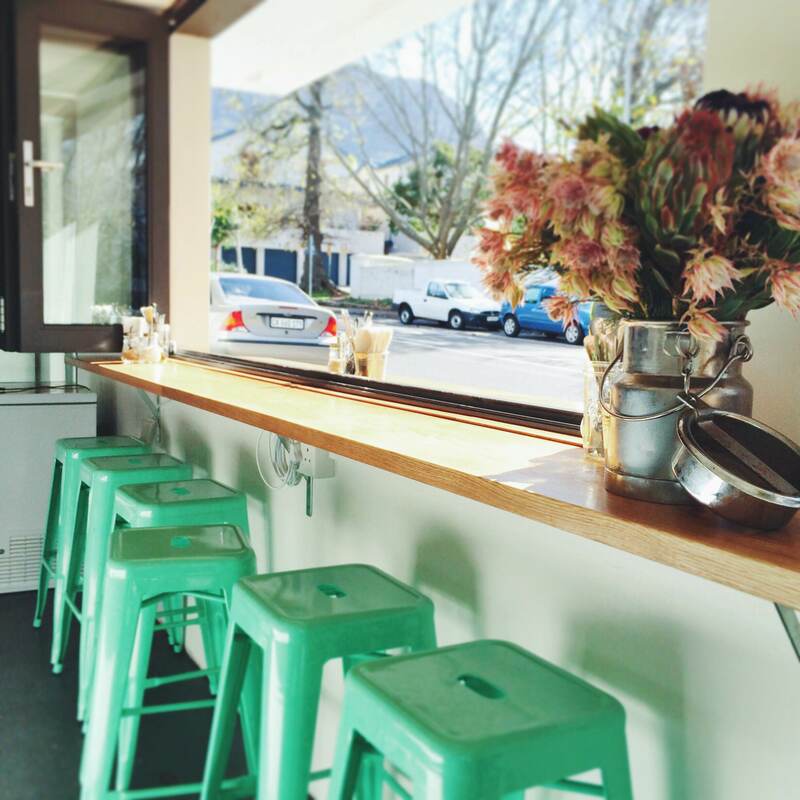 Popular with families and UCT students alike, our menu offers delicious coffee, and handmade ice cream. Ramp access available at Newlands Quarter, Dean St Entrance.